A new dance application from Finland is launched worldwide. 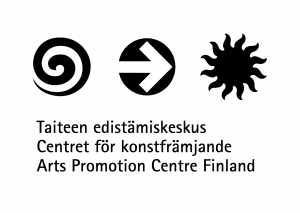 Dance Finland application is a joint effort of Dance Info Finland and the marketing communications company ProVisual. The free application presents 14 contemporary dance companies by using the up-to-date technology’s possibilities for creating a variety of media content.